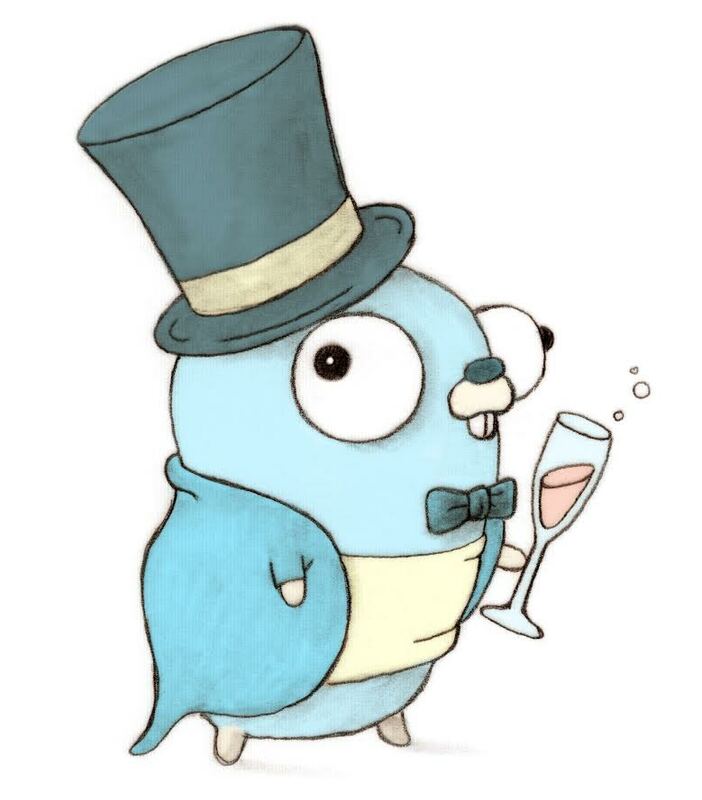 The Gopher Gala is the first Go hackathon at a global scale and will take place from January 23rd through the 25th. The event is organized by the community, supported by the Go team, and sponsored by Google among others. You can read about the rules of the hackathon here, but if you know about Rails Rumble or Node Knockout you already have a pretty good idea of what to expect. During this event gophers from all around the globe will form teams to build great applications using Go as the main tool. Afterwards, all the participants will vote for their favorite applications and the 20 highest voted applications will be ranked by a jury of renowned names from the community, including some members of the Go core team. More information on the judging phase can be found here. And in case you needed one more reason to get involved there will be prizes! "What prizes?" you ask. Well, that’s a secret until January 10th but we’re pretty sure you won’t be disappointed.